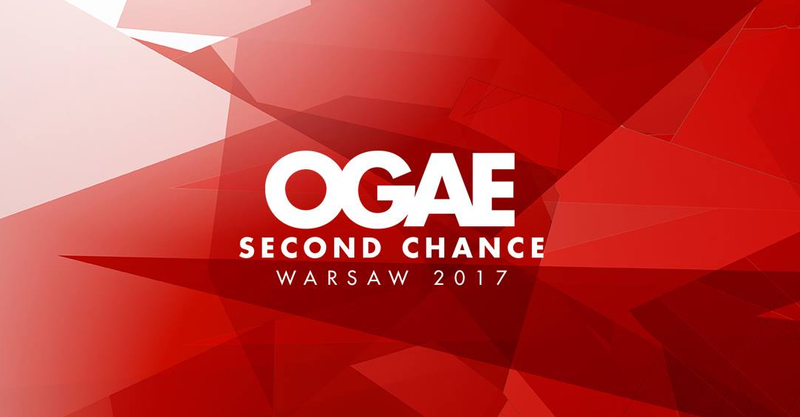 OGAE Second Chance 2017 winner announced! The winner of the 2017 OGAE Second Chance Contest has just been made public. This year’s edition was virtually held in Poland, following Margaret‘s victory in 2016. 22 clubs entered this year’s competition, with 11 additional clubs voting as guests. 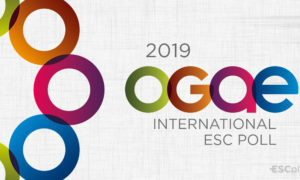 “OGAE is an international organisation that was founded in 1984 in Savonlinna, Finland by Jari-Pekka Koikkalainen. The organisation consists of a network of 42 Eurovision Song Contest fan clubs across Europe and beyond, and is a non-governmental, non-political, and nonprofit company”. Sweden has been crowned the winner of the OGAE Second Chance Contest for the 15th time in the 31-years-old history of the fan competition. 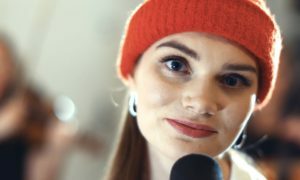 Mariette and her song ‘A Million Years’ were selected to represent the Nordic country in Warsaw. The song, which was written by Thomas G:son, Johanna Jansson, Peter Boström, Jenny Hansson and Mariette Hansson herself, finished 4th in the Melodifestivalen Grand Final. 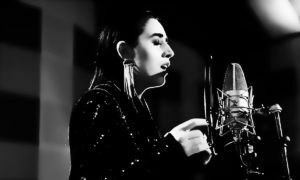 What do you think about this year’s OGAE Second Chance winner? Let us know in comments!